Have you heard about Beanstalk ART yet? 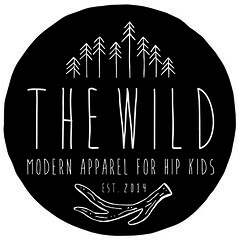 Recently the owner Jillian (who is lovely, by the way) got in touch with me and I'm SO happy she did. You can now purchase custom paintings of mine in their shop! Beanstalk ART is a very cute online boutique that specializes in contemporary art for children. They feature some amazing artists...I'm really liking the work of Nazario Graziano and Judy Kaufman. I'm honoured to be included among such wonderful artists. 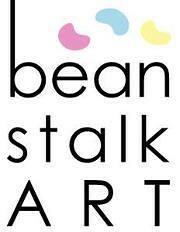 Be sure to check out Beanstalk ART...and don't forget to like them on Facebook and follow them on Twitter!